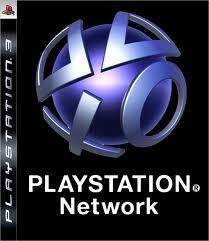 PSN games to give everyone something to play for CFW 3.55 . Sorry we do not distribute Roms. No Download Link.